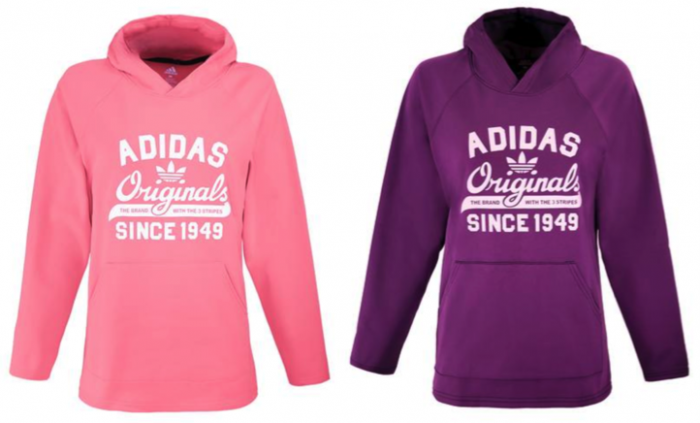 Women’s Adidas Hoodie for just $25 shipped! If you’ve been wanting an Adidas Hoodie, this is a steal at just $25 shipped (regularly $65)!! Proozy has this Women’s Adidas Hoodie for just $25 shipped when you use coupon code MSM25 at checkout. These brand-name hoodies are regularly $65, so this is a really great deal! Choose from over 10 different colors. Valid through March 30th, while supplies last.